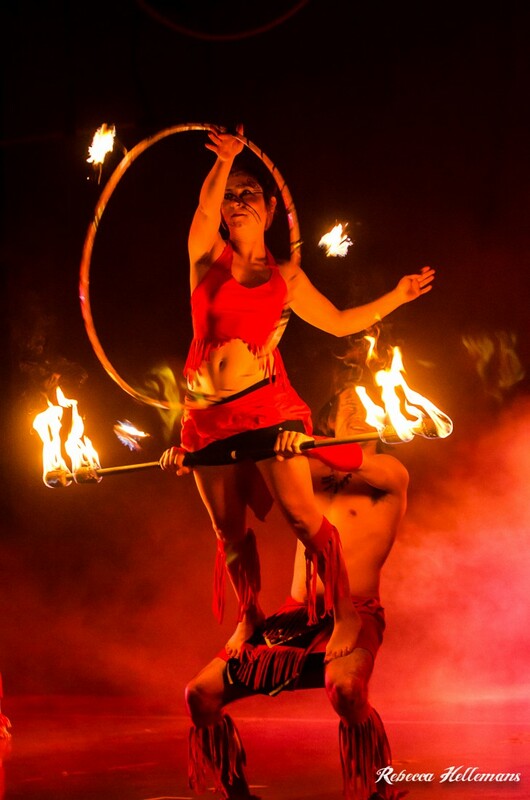 We are a troupe of Professional Fire Dancers & Circus Performers that feature Fire & Glow Shows, Magic, Juggling, Stilt Walking, Pole Performances and Aerialists for hire. Fire, Dance, Juggling, Magic, Aerials, Stilts, Costumes and Choreography create our eye catching high energy performances that are taking the Midwest by storm. As a troupe we share one unique mission; to showcase the true beauty of the wild side. We have dedicated our minds, bodies and souls to the art and have perfected it into a mesmerizing one of a kind show with a goal to inspire people to chase their dreams by looking past what they once believed and see that truly anything in the world is possible. We hired Art after Dark Entertainment for our company's corporate dinner party. They were very professional, easy to work with and completely blew my expectations out of the water. I have seen their types of acts before but never to the level of their skills. We are definitely keeping them on our booking records so that we can use them for many more events to come. Highly recommended! Art After Dark performed for our annual lunch for employees, friends, and family and I couldn't be more impressed. It was a great show for everyone and the kids have not stopped talking about it. Looking forward to next year! 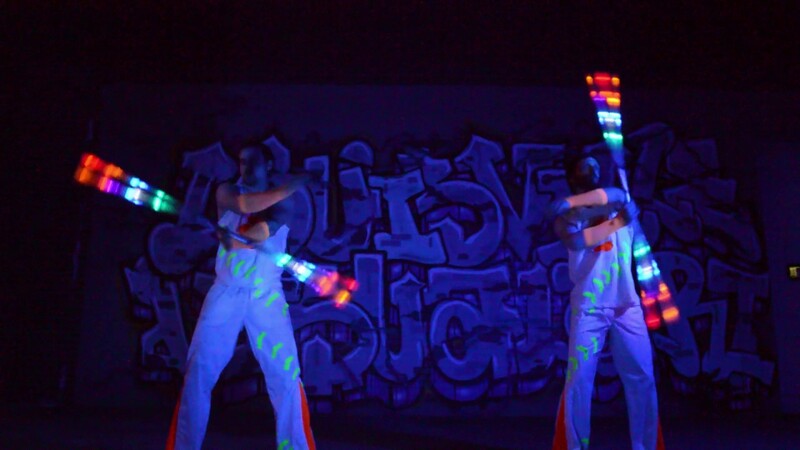 With Fire & LEDs, Dance, Stilts, Aerials, Costumes and Choreography we are the visual entertainment you are looking for! Guaranteed to heat things up and raise your event to new heights never seen before. Let us make your event one for the record books. Art after Dark Entertainment is a troupe of circus performers for hire based out of Louisville, KY and is taking the Southeast by storm with their eye opening and high energy performances. 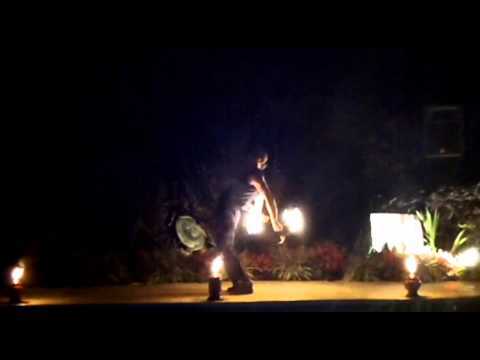 Art after Dark makes a great addition to any situation by adding fire and circus to live entertainment, whether it be corporate events, festivals, concerts, weddings or private parties.﻿ We will perform for all, big or small, outdoor or indoor, and anywhere anytime. As a troupe of Professional Circus and Fire Performers we share one unique mission; to showcase the true beauty of the wild side. We have dedicated our minds, bodies and souls to the art and have perfected it into a mesmerizing one of a kind show with a goal to inspire people to chase their dreams by looking past what they once believed and see that truly anything in the world is possible. 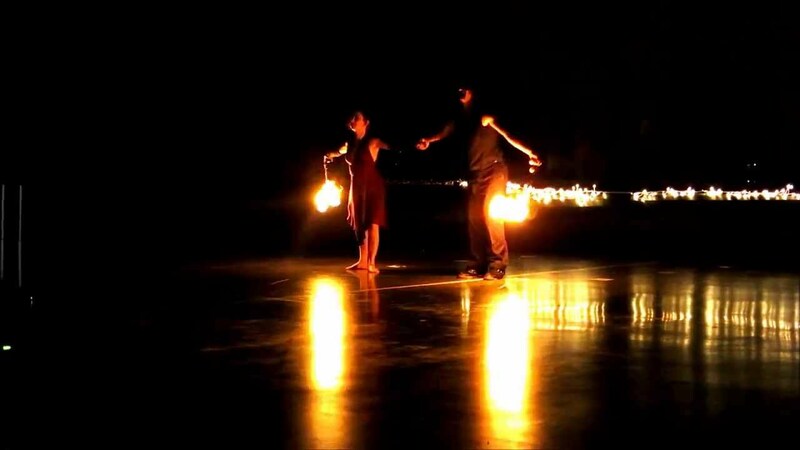 Glow performances are also available if fire isn’t desired, such as, indoor events, colder climates, venue doesn’t allow fire, themed events, ect. Bright multicolored LED lighted props and black light reactant costumes are used to enhance these mesmerizing performances. These shows are performed in dark or very low lighted areas. Every performance is done with safety as the absolute #1 concern, even our Glow Shows. Before every performance we double check all of our fire and glow props to make sure they are strong and secure. We also know that fire is not to be taken lightly, which is why we go to the extreme to keep the venue, spectators, and us, the performers, 100% safe at all times. We provide our very own fully trained professional fire safeties for every fire performance. These professional safeties are fully trained in all aspects of what to do in case of an emergency situation. All are also trained on when and how to use our fire blankets and fire extinguishers. We always designate a safe fuel dipping and shaking area outside and away from public access. All fuel is stored in a 1 gallon paint can with an air-tight lid that is inside of a 5 gallon bucket with an air-tight lid.